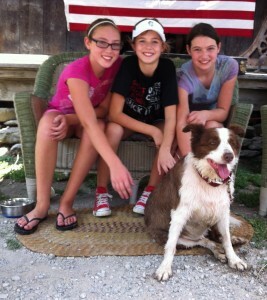 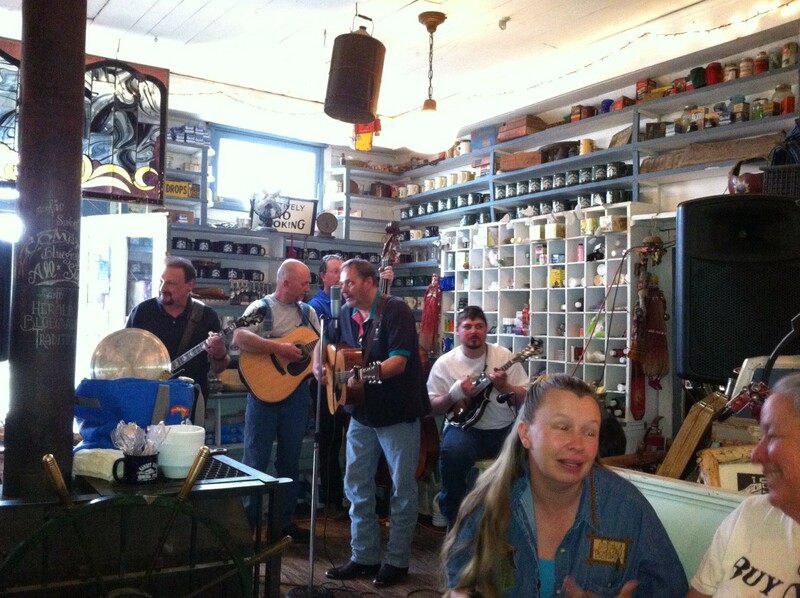 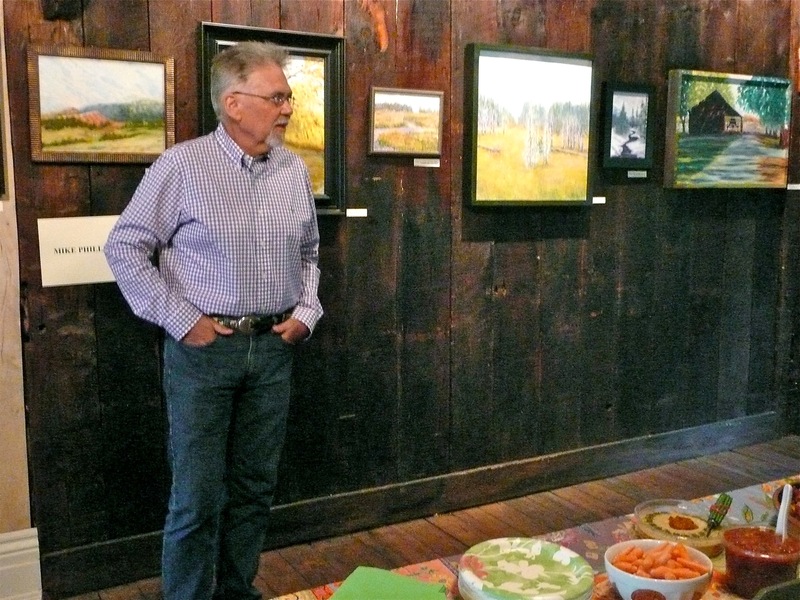 Rabbit Hash is the home to many exciting cultural events in the region. 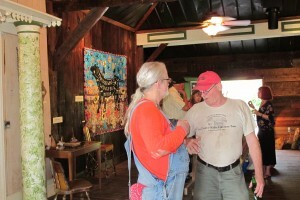 These gatherings often highlight music, art, food, and the community. 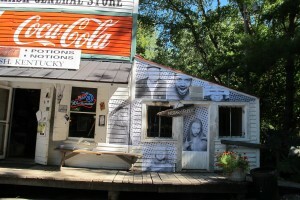 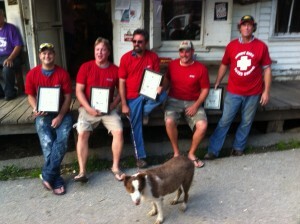 Rabbit Hash was recently a proud participant in the Inside Out Project. Old Timers Day, held annually on the Saturday of Labor Day weekend, originally began as a town sponsored social event for the area’s “old timers.” Residents, former residents, and visitors came to visit and reminisce about family and friends. Since its beginning 35 years ago, Old Timers Day has grown into the largest single-day heritage event in Boone County. 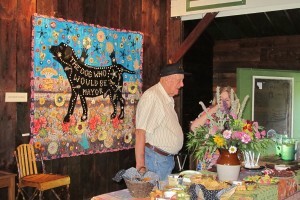 It draws up to 2,500 people to partake in music, food, and contests ranging from frog jumping to rolling pin flinging. If you’re looking for a cultural experience, please check the happenings page for upcoming events, or just stop on down to Rabbit Hash to view the historic town and do some shopping.